Great Neck Baptist Church is a growing congregation of over 200 people in weekly attendance. 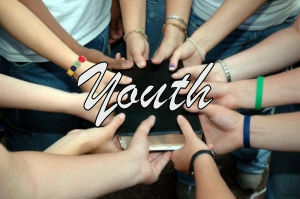 We are a community of faith that ministers to the entire family, with an emphasis on children and youth. Led by our pastor, Dr. K. Todd Holt, GNBC is a church that meets you right where you are. Whether you have been around church your entire life, or are just curious about church and God, you are welcome here. Our hope is that you will take the next step into this community. Be with us this Sunday and experience GNBC for yourself. As you do, you will begin to see that Great Neck Baptist Church is more than just a gathering place. GNBC is a community of people led by Christ to bring hope, strength, and change to the world one life at a time.